How do I change the data stored inside the docker to the data stored outside? What information is stored in these two databases?What data is mainly included in ‘/metabase-data/metabase.db’? 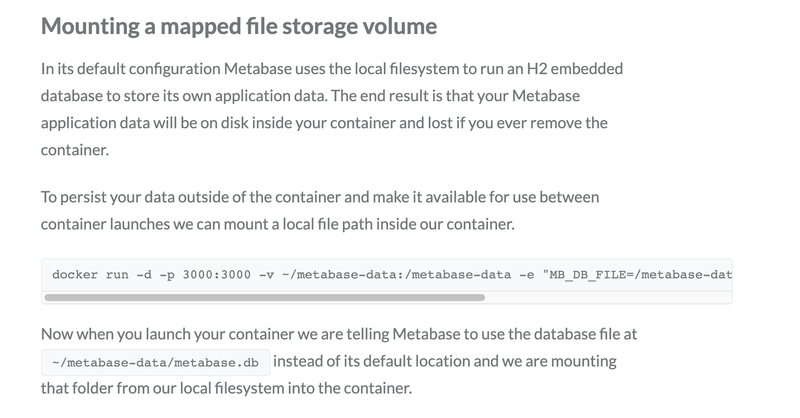 metabase.db.mv.db is the H2 database with all the data.